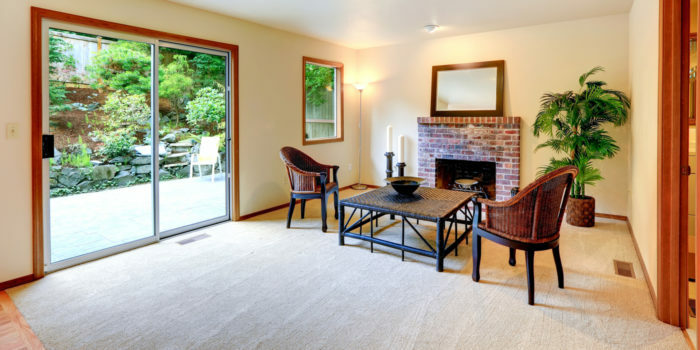 Your house is your canvas. 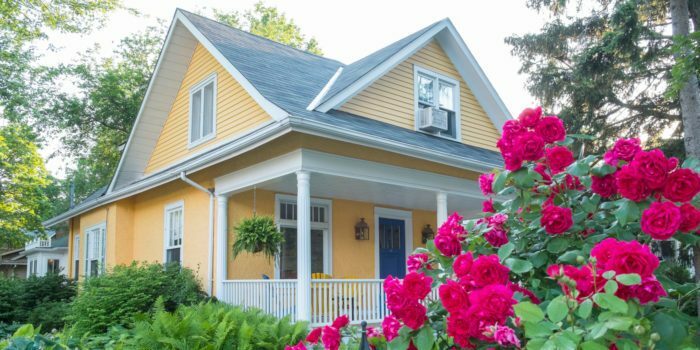 Nothing will affect the appearance of your home more dramatically than the siding you choose. 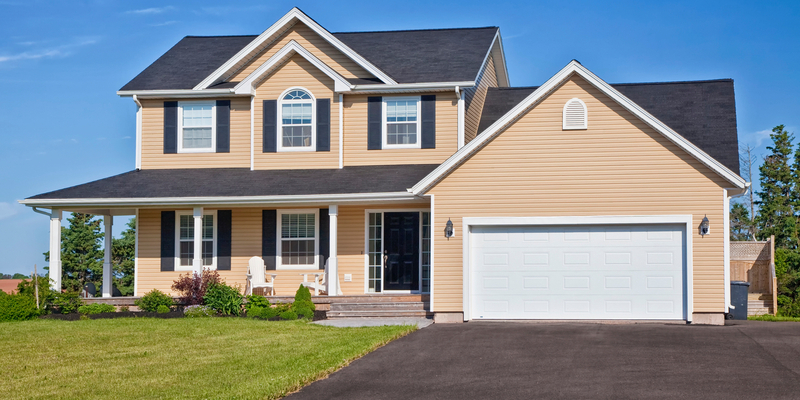 Our vinyl siding delivers the rich, warm appearance of wood without reoccurring upkeep and costly repairs. 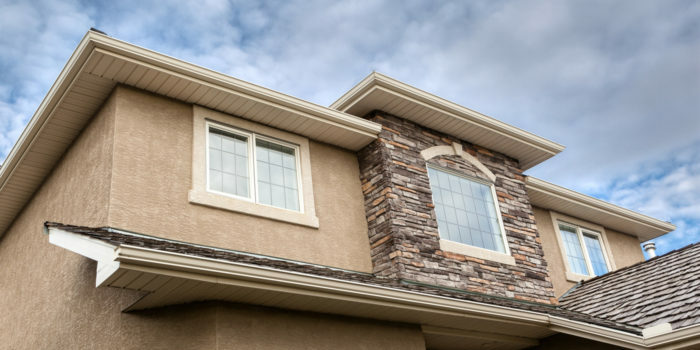 Window King of America offers a wide variety of quality siding products. Whether you’re choosing Flat lap, Dutch lap, Colonial Beaded, Board and Batten, or Cedar Shakes and Scallops, Window King does not compromise quality to get you the absolute best price. We never use builder grade products on your home. In return, you will experience many years of exceptional performance from the siding you choose. Window King of America also provides Sliding Door and Seamless Gutter installations to homeowners in the Hampton Roads, Virginia region.